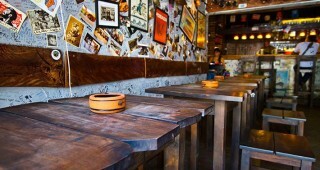 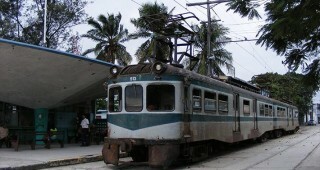 Worst for: Can get extremely busy in peak periods. 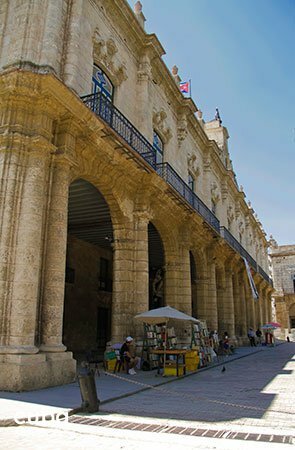 Considered the most important example of baroque architecture in the city, this grand building on the west side of the plaza was built in 1792, on the sight of the former parish church, as the imposing Palacio de los Capitanes Generales (Governor’s Palace). 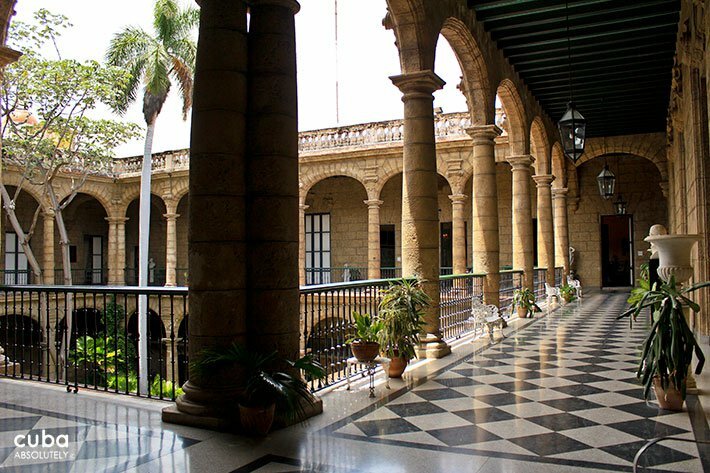 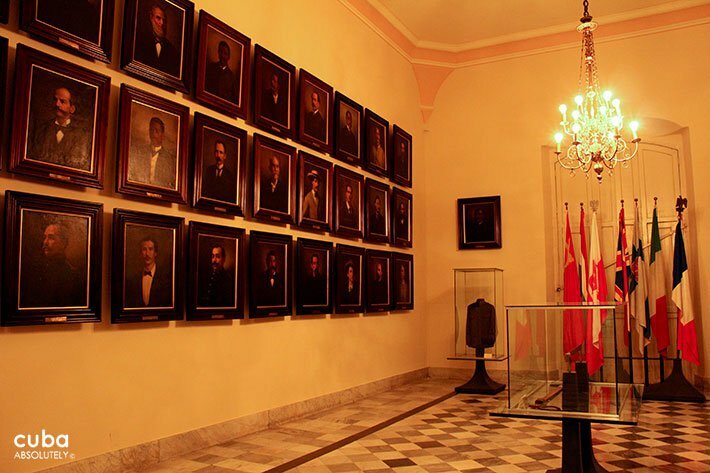 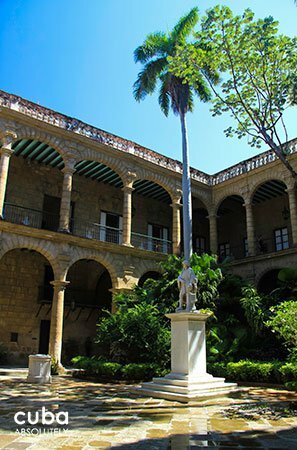 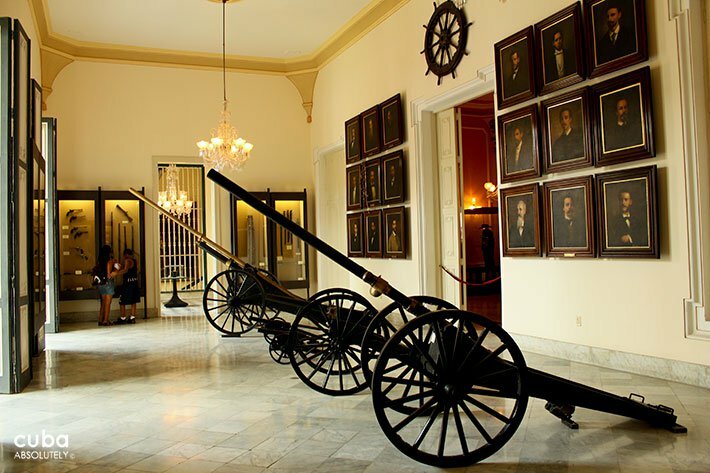 It served as Spanish colonial government headquarters until 1898 and housed 65 Capitanes Generales, after which it served as the center of U.S. military administration (1898-1902), then as the Cuban president’s resident, and finally (1920-67) as the City Hall. 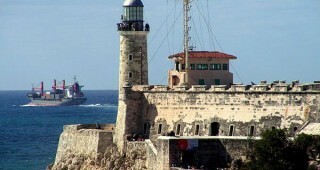 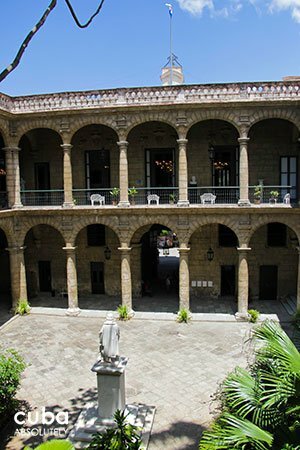 The two-story limestone building was not completed in its final form until 1835, when Governor Miguel Tacón moved in. 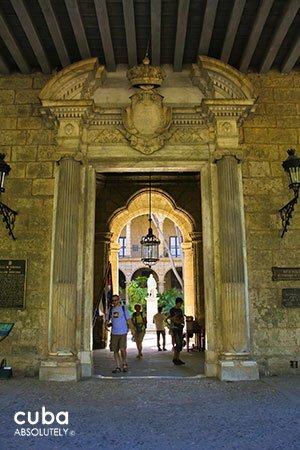 The façade is adorned with the shield of the city and features a deep loggia supported on thick columns. 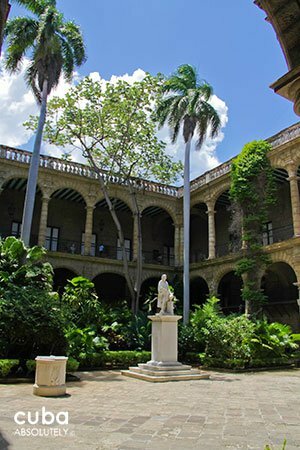 Peacocks roam the tree-filled courtyard, where a Carrara marble statue of Christopher Columbis presides. 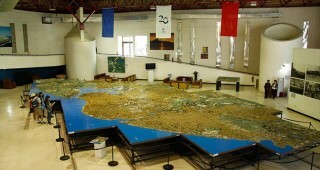 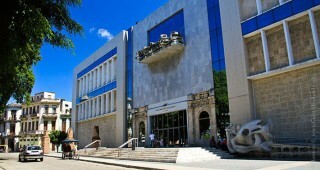 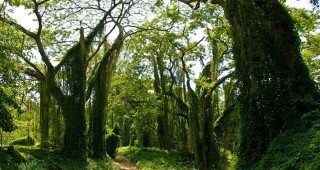 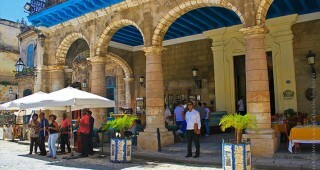 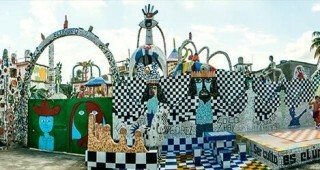 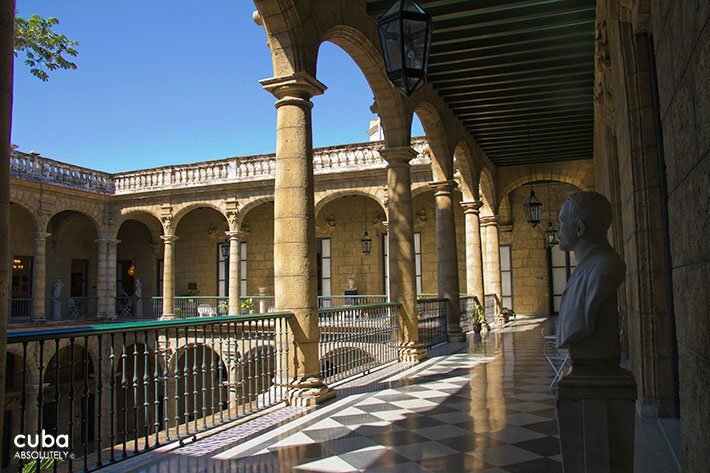 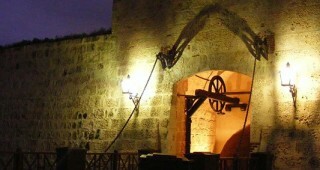 It is today the Museo de la Ciudad—the fabulous City Museum telling the tale of the city’s history. 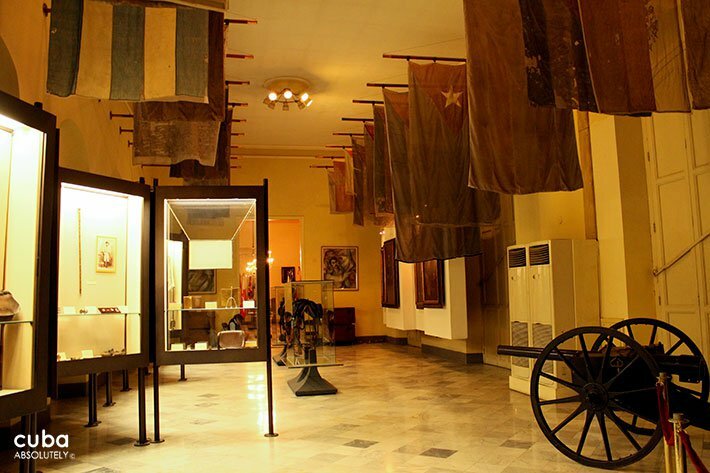 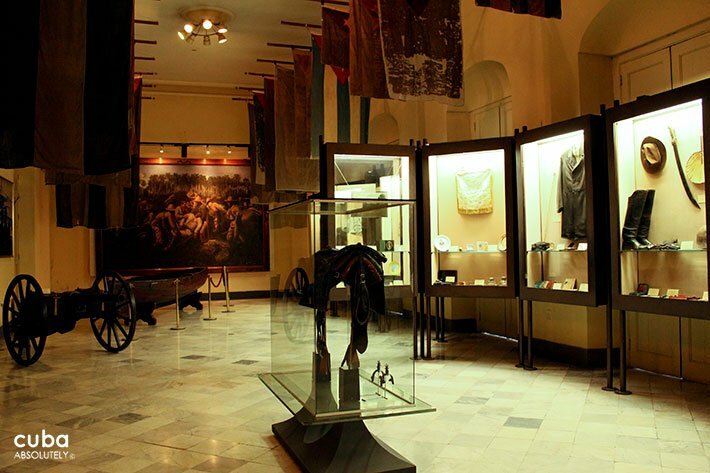 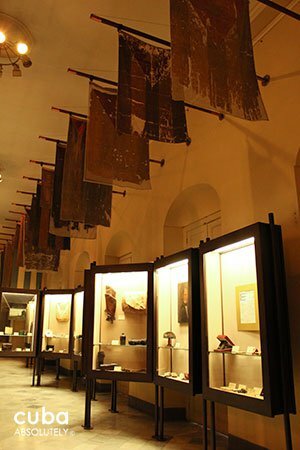 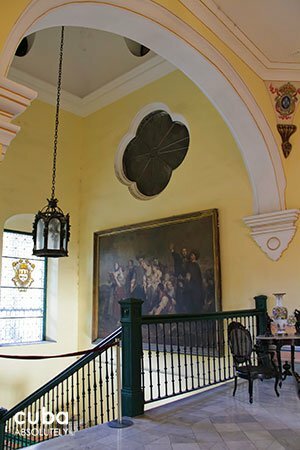 In addition to the private quarters of the captains general and their families, the museum includes historical exhibitions and displays of old horse-drawn carriages, uniforms and artillery pieces, and funerary and religious art. 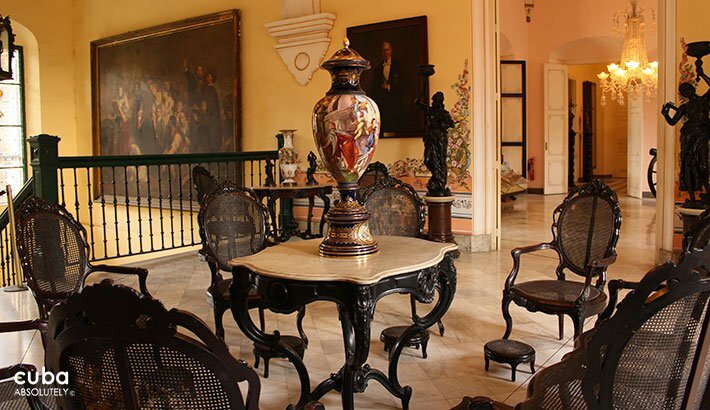 The Captain General’s apartments are furnished in the sumptuous style of their epoch, as is the Salón del Trono (Throne Room) with its throne prepared for a visit (which never happened) by the King of Spain. 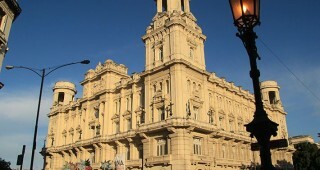 The his and hers Carrara marble nautilus shell baths are particularly wonderful.